Meditation Music has the power to.. Soothe the mind, relax the body and lift the spirits. 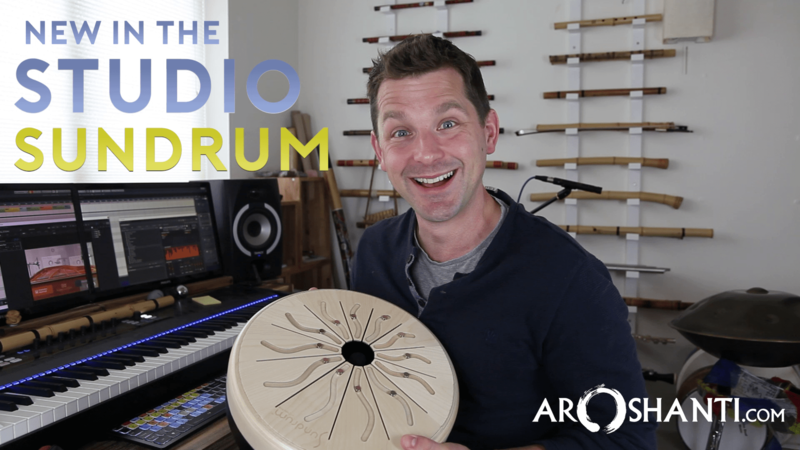 Ambient soundscapes, instruments from around the world, and sounds from nature are key ingredients Aroshanti uses to help facilitate safe and warm spaces for your meditation practices. 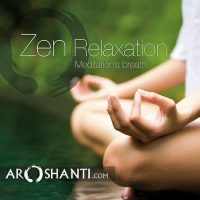 Welcome to Aroshanti.com where you’ll find meditation music to help relax, heal, sleep and energize your mind, body and spirit. Thank you to all of my listeners for the wonderful feedback they give as I walk my dedicated path of spreading visionary music around the world. I hope you enjoy visiting my website and of course listening to the Aroshanti collection of music. Feel the bliss of pure relaxation as muscles relax, breathing deepens and the mind grows calm as the meditation music guides you. Dissolve tension and achieve serenity listening to gentle vibes and ambient soundscapes. Create a meditative state to enhance energy and holistic therapies. Tap into music’s power to heal and evoke inner peace. Revitalising sound vibrations and atmospheric soundscapes help tune the body into the right frame of mind for healing, holistic exercise and meditation. At the speed of sound create a meditative state to nurture body, mind and spirit. Forget counting sheep… listening to soft and gentle meditation music can help clear the day’s busy thoughts and enable you to sleep naturally. Not only does soothing music help lower your heart and respiratory rate but also calm and clear your mind, making you ready for restful and deep sleep. Music motivates! Rhythm can affect our bodies so that our pulse and breath are in time with the music’s beat or rhythm. 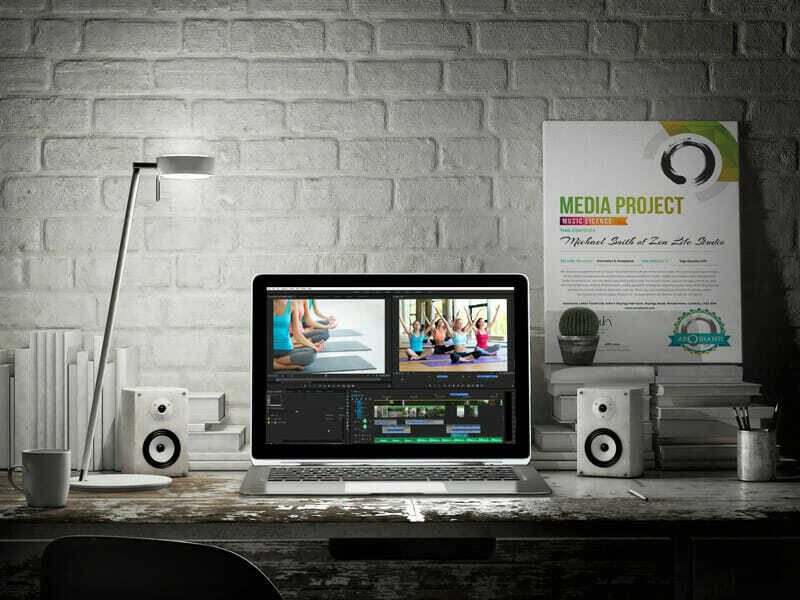 Mixed with atmospheric soundscapes and evocative instruments you can use meditation music to energize and invigorate your daily routine and perspective. I absolutely love this album.It is mystical, ethereal, sublime, soothing, relaxing and since I got it I have just kept playing it again." As a Reiki practitioner, I have to say to those fellow practitioners - these magical tune will enhance your treatments in such a way that not only your clients but you yourself will benefit. I can highly recommend this album!" Would just like to say what a beautiful awsome and inspiring piece of work TAO. I have bought this TAO cd and one or two others from Aroshanti and cannot speak highly enough of his talent. It verges on the impossible to review the ZEN album for it takes you to a place where there are no words.. simply deep profound experience. 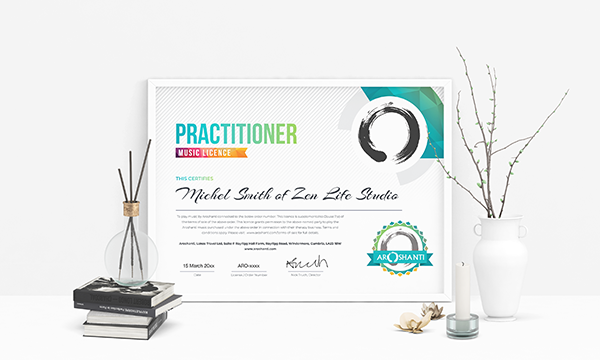 ZEN is a lovely CD for engendering relaxation. I enjoy it as background music to create a relaxing atmosphere at home; it effectively offsets stress - it is exceptionally soothing. I highly recommend True Reiki 2 for Reiki treatments or for just chilling out to. Very meditative and perfect for my treatment sessions. It's also been great for when I get home for some me time. Can't wait to hear more from Aroshanti! The spacious music floats and hovers effortlessly, passing through different rhythms and moods. The flute and shaku playing is heartfelt and inspired. 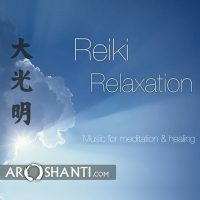 This album is sublime not only for any Reiki Practitioner or anyone interested in Reiki - but also just for those special moments where you take the time to go within and completely relax and gather strength from just there....within!" We’ll never share these details with anyone else. if you prefer a CD or mp3 downloads.